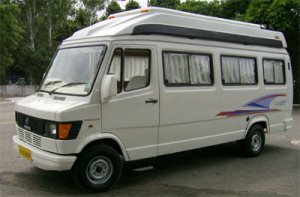 Kannan Tours & Travels Pvt Ltd is a travels in coimbatore pioneering for over 25 years in travels, cabs, car rental, van rentals and coach rentals. We have the most expansive fleet of cars, cab, vans and coaches in coimbatore. Our fleet starts from an indica and extends upto an S class Mercedes Benz.